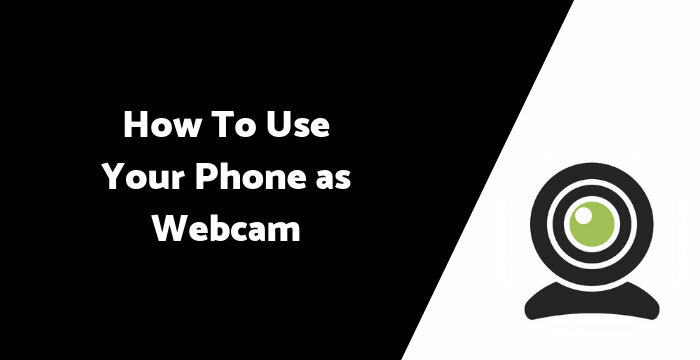 Do you want to use your Android phone as a Webcam? If want, then this guide will be helpful for you. An android phone which has a camera. Have Wi-fi (Wireless Fidelity) connection. (Your computer or phone must connect to the same network). Computer have browser (Ex: Firefox,Chrome,Edge,IE) or skype. 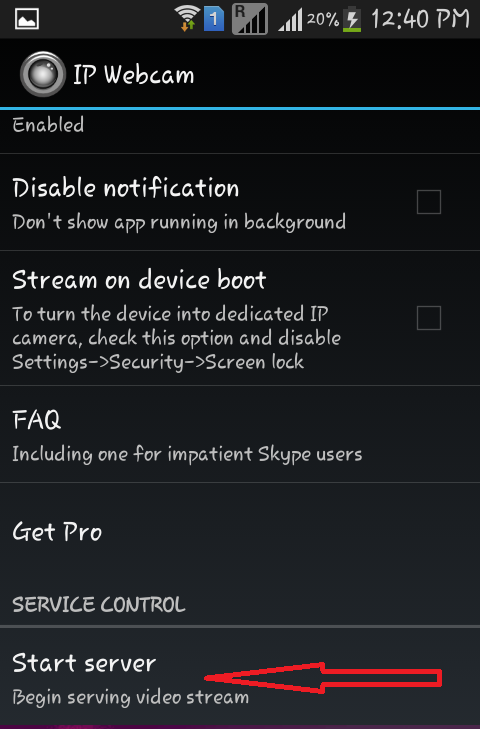 >Open The IP Webcam App on your phone. Now you see your camera is open and see this server address or URL – http://192.168.0.102:8080 (Note: your URL address may differ from me). 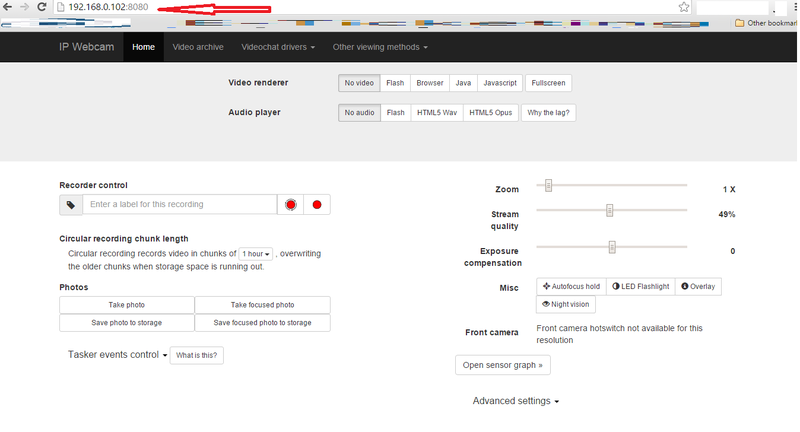 Now see this image below, you will see an option Video renderer under many options to see a video. Choose anything you want to view your live video from your phone to PC. You can also take the photo and directly seen this photo in your browser. 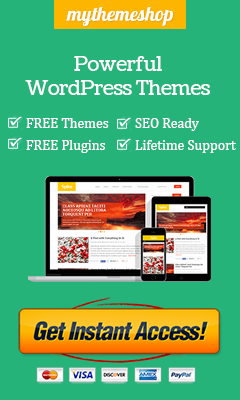 If this trick is not working correctly, then feel free to comment and contact me. If you like the information in this post useful, please share it on Facebook, Twitter and Google Plus. To get post notification, please subscribe. 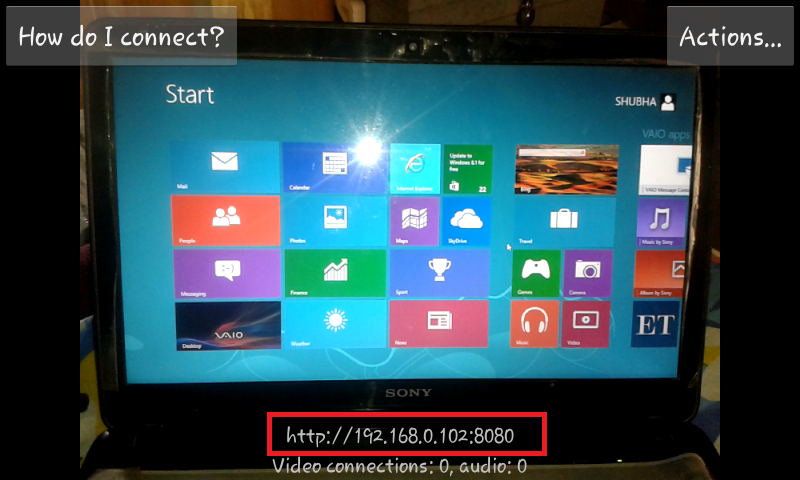 hi… when i start serving it say up loader could` nt find … and 2nd think how to sync mob and laptop ?thanks .